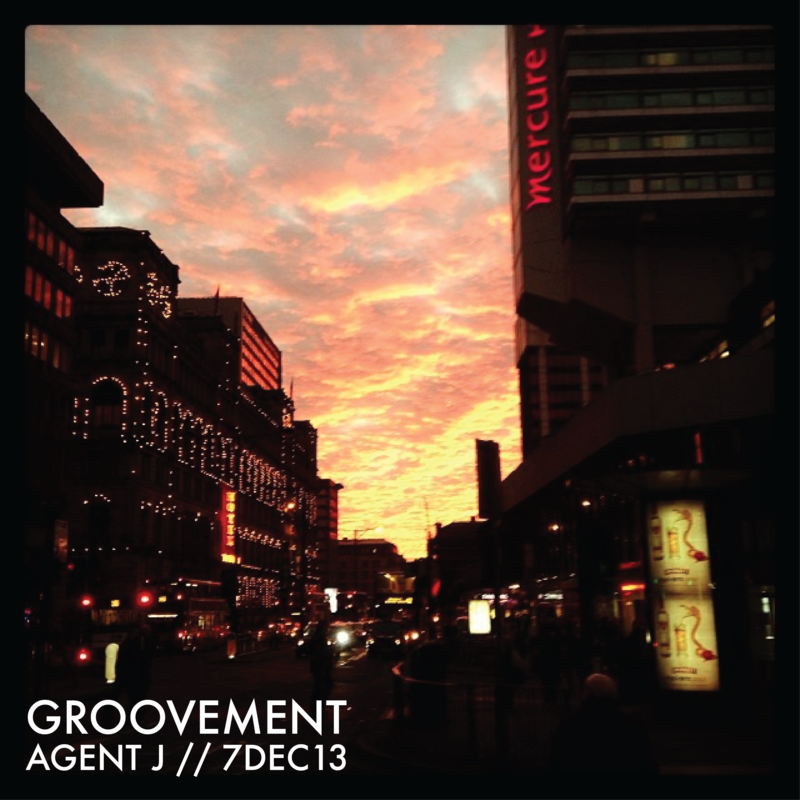 It’s been a couple of months, but I’ve got a bag of new hip hop, jazz and funk to open December. Highlights for me are the most successful LabelGroovement release so far from Mecca 83, that Polystation track (Chilean beats from Discos Cetaceos) and the dons Jungle Fire, who I hooked up with on their Manchester date at Band on the Wall. An amazing band (featuring members of Orgone, Breakestra, Ozomatli and the like) who should smash 2014 – the track below is taken from their limited-to-3oo tour CD, available only at shows. Also a shout to the homie Depakote, who has a couple of features on this mix – his new one, Creative Freedumb, is out now on Zypher. Debian Blak’s getting some wider exposure, Bolts has a forthcoming thing on Original Cultures, that Debruit and Alsarah album on Soundway is full tilt badness, the Teotima Ensemble track is 7 minutes of bliss, and all the hip hop on this mix demonstrates the top drawer quality about at the moment. Oh and that Slugabed B-side.. Zoinks! All song titles are clickable for buy, info and download links. Enjoy, and let me know what you think over on Twitter or Facebook.